I'm in love with Kara Ross new collection! 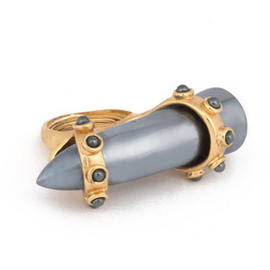 It has a bit of armour/warrior vibe to it and I soooo soooo want the hematite claw horn ring! 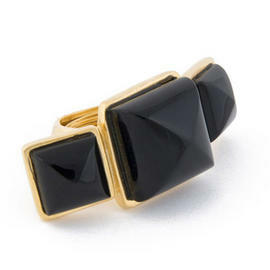 If you don't live stateside and can't get this ring on Kara Ross official website, you can always go to Asos.com :).